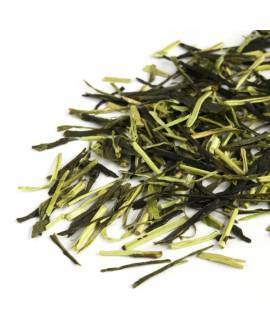 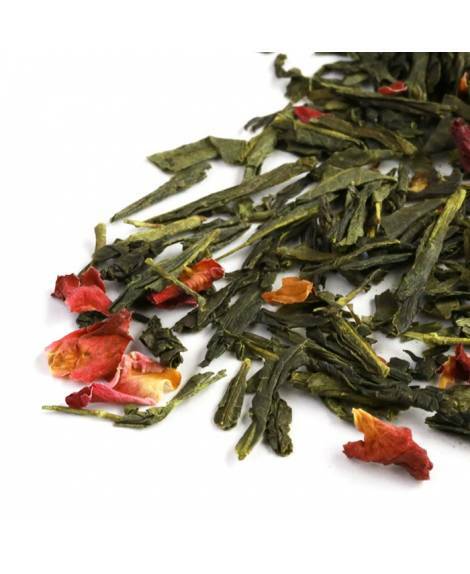 This oriental loose leaf green tea blend combines traditional sencha tea with the light, floral taste of rose petals and essential oil flavourings. 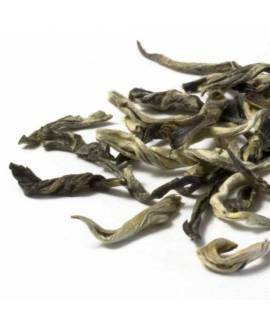 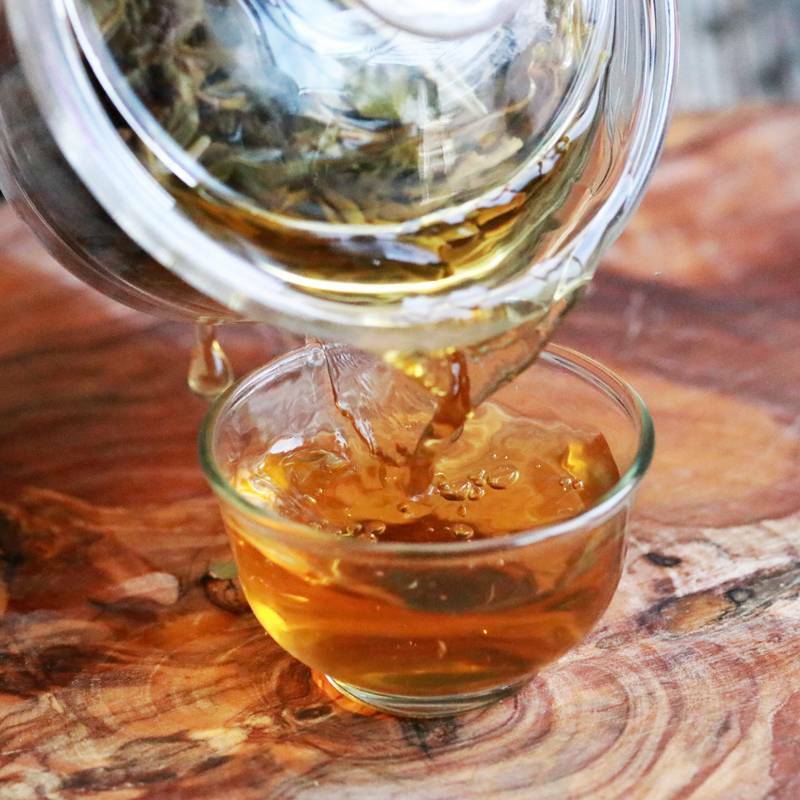 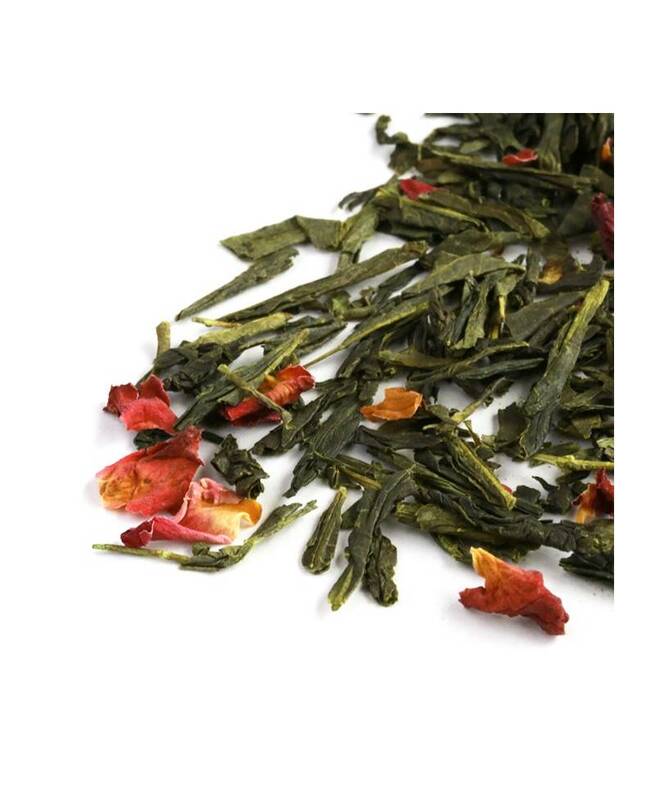 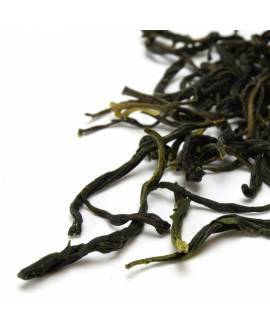 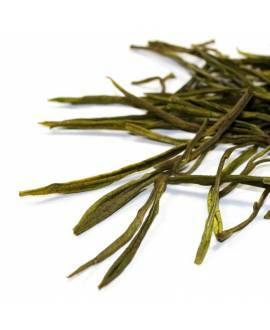 Our Sencha Cherry Rose is airy, fragrant and sweet, delighting all the senses with every cup. 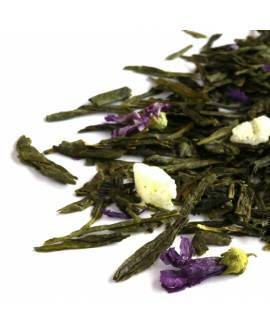 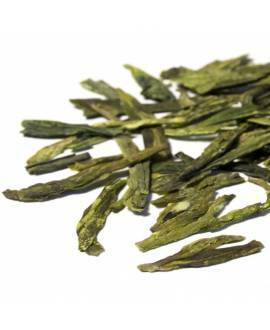 The combining of flavours is considered to be very futuristic in traditional Japanese loose teas, but we think it adds an extra dimension to the flavours and scents of the hot drink. 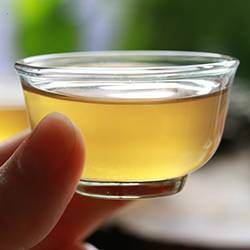 Regularly used in Chinese medicine, rose petals are thought to aid in healing, as well as regulating menstrual and digestive disorders. 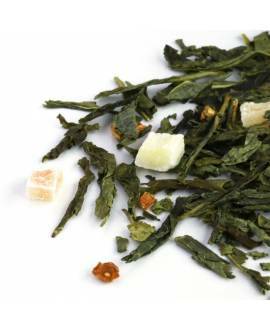 When added to our delicious sencha green tea, its vitamin C count is boosted, so that you feel healthier and more beautiful after drinking. 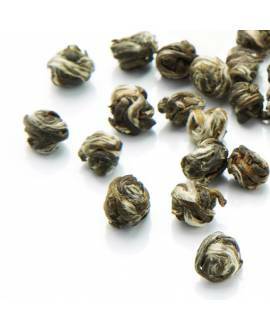 With added cherry flavour from essential oils, this is a luxurious treat for your tongue, nose and stomach.